In the coming months, there will be some major shifts in the way statewide crime lab currently operate. The Florida Department of Law Enforcement is looking to make some procedural changes spurred on by the initial arrest of a former crime lab chemist in a supervisorial role, suspected of tampering with drug evidence. What Led To The Changes? The prosecutor in the Trayvon Martin case says a motion by George Zimmerman's attorney asking the judge to disqualify himself is without merit. Responding to the defense's motion for recusal filed last week, prosecutor Bernie de la Rionda submitted a response Tuesday also calling the request "absurd on its face." De la Rionda wrote that though the defense takes issue with language used by Judge Kenneth Lester in setting Zimmerman's second bond at $1 million, it doesn't create any predisposition about future rulings. The State Attorney’s office has released more documents in the case against the neighborhood watchman charged with killing a teenager in Sanford, Florida. 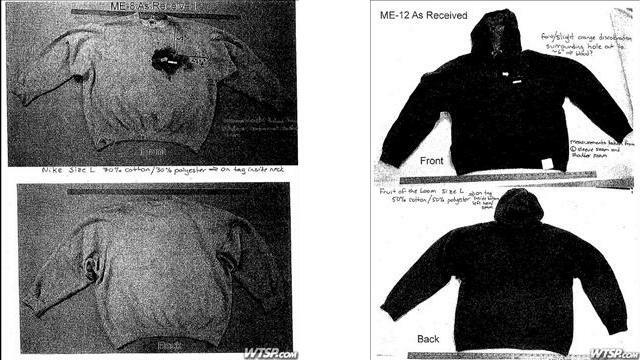 the information shows conflicting accounts about the degree of George Zimmerman’s injuries he sustained in a confrontation with 17-year old Trayvon Martin. The Prosecutor in the Trayvon Martin case released tapes of six recorded phone conversations Monday that Martin’s shooter, George Zimmerman, had with his wife while in jail.The tapes show Zimmerman talking to his wife about transferring money from an account linked to a website created to raise funds for Zimmerman’s legal defense. George Zimmerman's attorney says his client was confused and fearful when he allowed his wife to mislead court officials about the couple's finances. Zimmerman's attorney, Mark O' Mara, made the statements on a website run by Zimmerman's legal team. Seminole County Circuit Judge Kenneth Lester ordered Zimmerman to turn himself in after learning the defendant had told the court he had no money when, in fact, his website had taken in more than $135,000 thousand dollars. The legal defense team for George Zimmerman, the man accused of second-degree murder in the shooting of Florida teenager Trayvon Martin, has created a website, Facebook page and Twitter account to protest his interests. Governor Rick Scott used the backdrop of a St. Johns County elementary school to sign the 2012-2013 state budget. As Kevin Meerschaert from member station WJCT in Jacksonville reports, Scott vetoed far fewer projects than he did last year. The man who shot 17-year-old Trayvon Martin will be released from jail. A Seminole County judge granted George Zimmerman bail in the amount of $150,000 today, after the Sanford man spent more than a week behind bars. From member station WMFE in Orlando, Nicole Creston reports the bond hearing brought new information and another strange twist to the case. In a surprising move, 28-year-old George Zimmerman took the stand to apologize to the parents of Trayvon Martin, who were sitting in the courtroom. Judge Kenneth Lester says George Zimmerman can go free as he awaits trial if he posts a $150,000 bail. 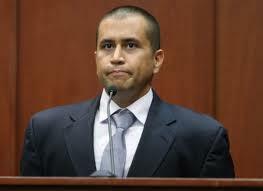 Lester said as a condition of his release, Zimmerman would be electronically monitored, could have no contact with Trayvon Martin's family and would be prohibited from possessing firearms or using alcohol. He will also be on a curfew and have to check in every three days. 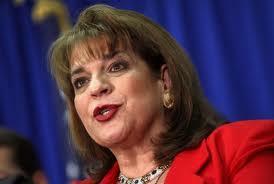 The judge said once he is assured that security measures have been met, Zimmerman will be freed. Prosecutors, defense attorneys split on "Stand Your Ground"
WASHINGTON- Florida’s “Stand Your Ground” law is under intense scrutiny after 17-year-old Trayvon Martin was fatally shot by neighborhood watch volunteer George Zimmerman. Calls to repeal the law have intensified but the controversy neatly fits into the legal community’s natural divide. 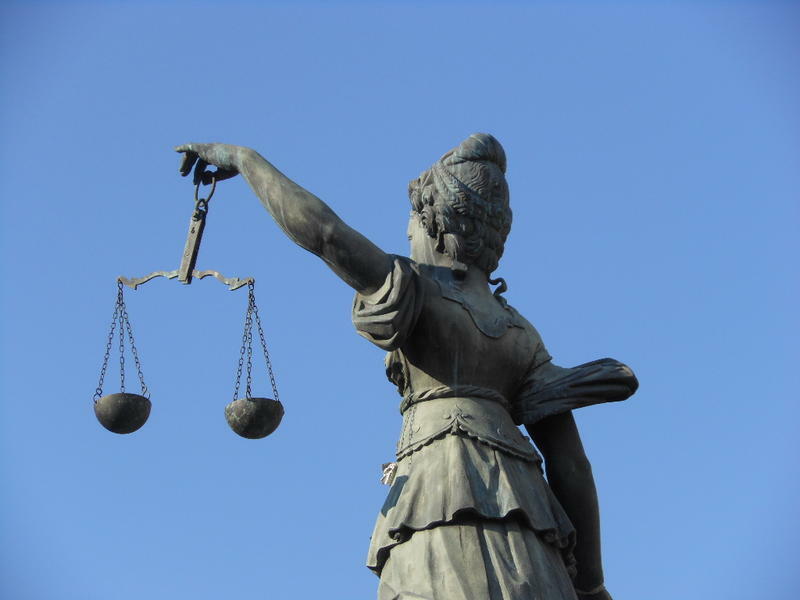 Trimmel Gomes examines why prosecutors decry the law, while defense attorneys are willingly embracing it. 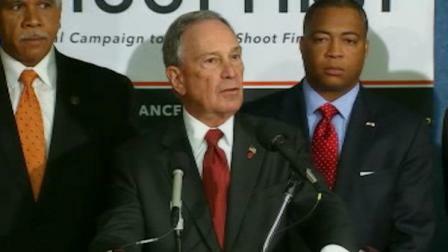 New York Mayor Michael Bloomberg is backing a national effort to overturn so-called “Stand your Ground" laws. As Trimmel Gomes reports, the mayor says the laws make America less safe. Bloomberg, along with groups such as the NAACP are calling on states like Florida to repeal, amend or defeat what he calls “shoot first” laws. 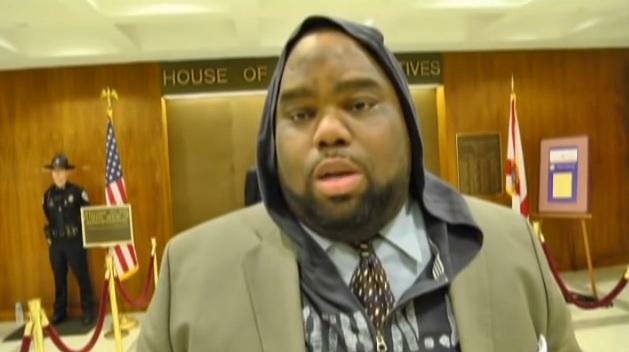 He says the laws only promote vigilantism, pointing to the Trayvon Martin case an example. The special prosecutor appointed to the case of the 17-year-old black teen shot in Sanford will not be using a grand jury to determine what charges, if any, will be brought in the case. Lynn Hatter reports the news comes a day before a Grand Jury was supposed to meet. Twenty-eight –year-old George Zimmerman is accused of shooting Trayvon Martin and the Sanford Police Department has caught flack for the way it handled the case. 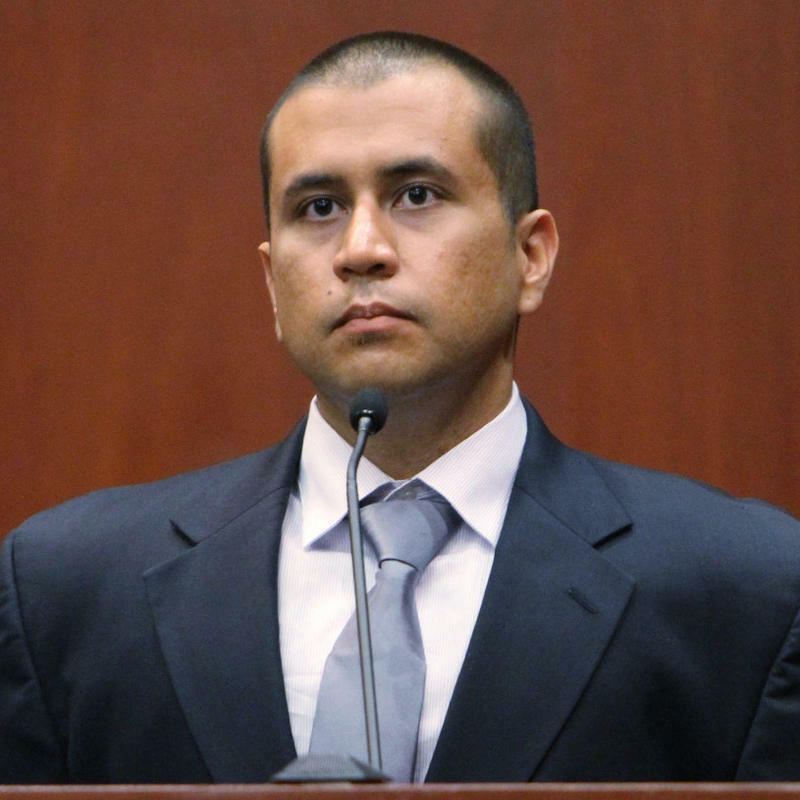 Zimmerman says he shot the teen in self-defense and hasn’t been arrested. The case has sparked national outrage and charges of racism. The death of a black teen at the hands of a neighborhood watchman has caught the attention of the nation, dominated media headlines and put a spotlight on Florida’s gun laws. 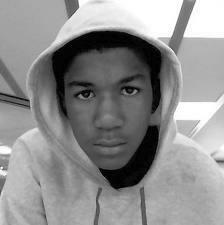 But Lynn Hatter reports in the weeks since the death of Trayvon Martin, the focus on the circumstances surrounding the teen’s death has also created backlash against the media for misleading and sometimes inaccurate coverage. The shooting death of a 17-year old teen has drawn national attention to the central Florida community of Sanford. Lynn Hatter reports Trayvon Martin was killed in February by a self-appointed neighborhood watchman while walking in the neighborhood where his father's girlfriend lives. Now state and federal officials are looking for answers, and the nation is having a conversation about race, profiling, and a Florida law that critics say is at the center of the case. The shooting death of a black teen in Orlando by a neighborhood watchman has brought attention to a Florida law that has been implicated in the case. But as Lynn Hatter reports, a group of attorneys say the state’s “Stand Your Ground” law, isn’t to blame, and that it has been misrepresented in the case. 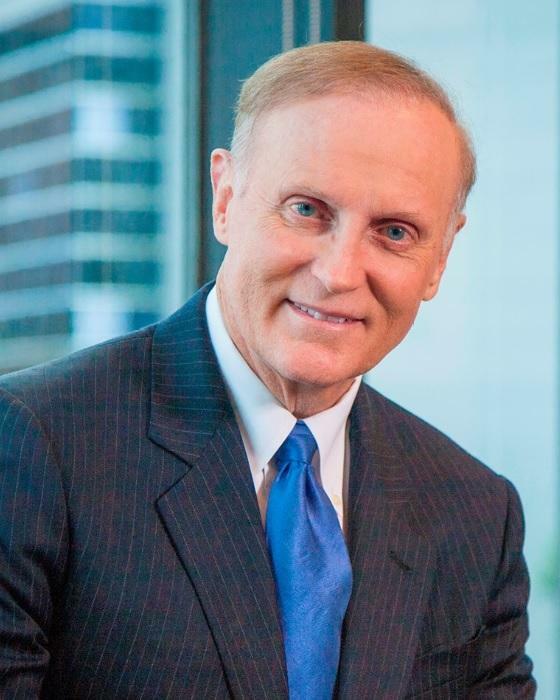 State Sen. Gary Siplin wants Governor Rick Scott to appoint a special prosecutor to oversee the investigation into the death of an unarmed black teen in Sanford. 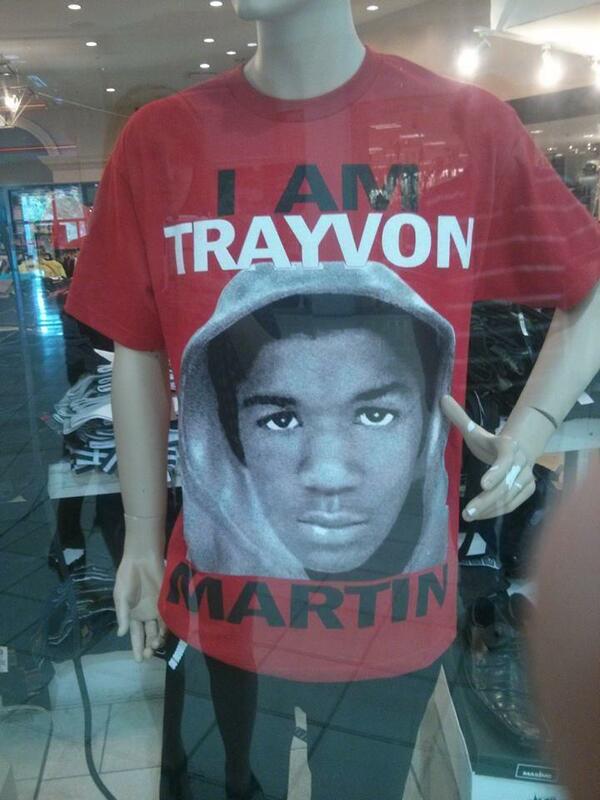 Trayvon Martin was shot by George Zimmerman, a neighborhood watchman. The case has sparked national allegations of racism.